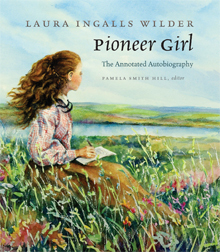 The week-to-week unit sales of Pioneer Girl: The Annotated Autobiography are analyzed by Publishers Weekly. 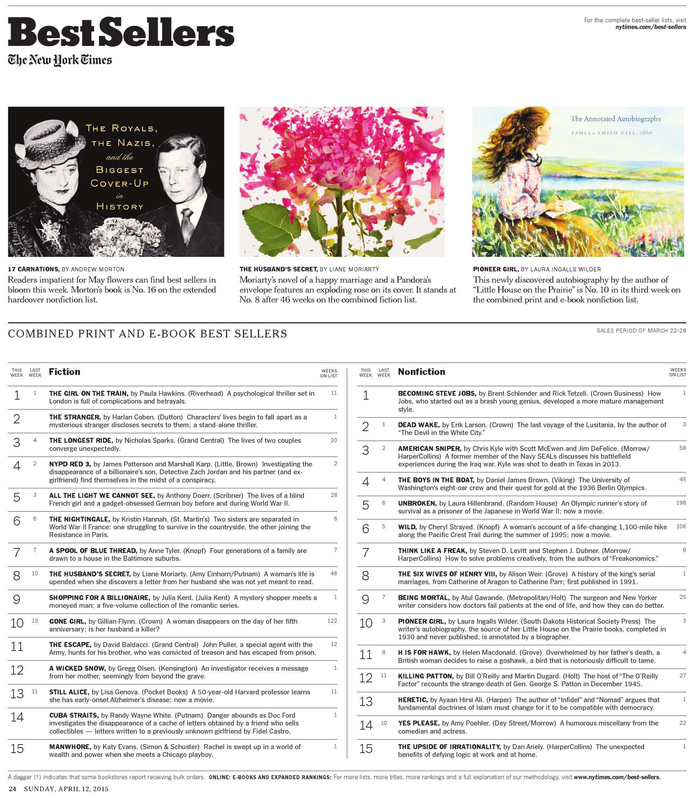 Now in its fourth week on the New York Times Best Sellers list, Pioneer Girl: The Annotated Autobiography by Laura Ingalls Wilder, edited by Pamela Smith Hill, continues to defy expectations. 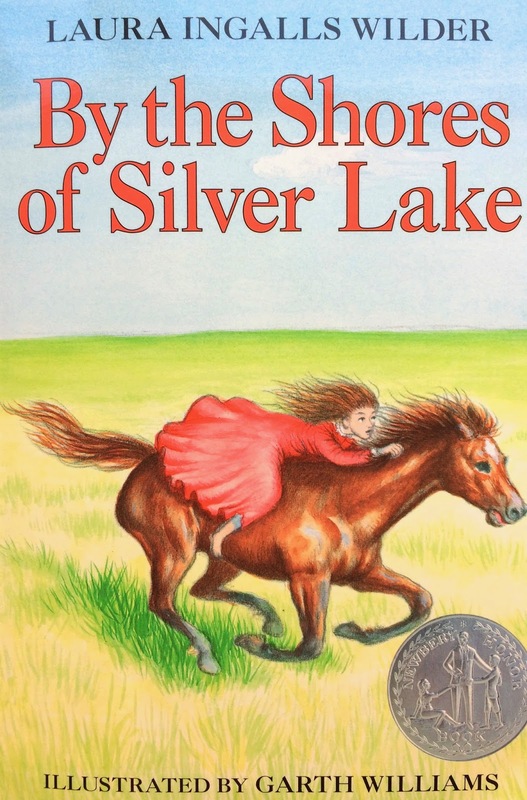 As the industry news source, Publishers Weekly, stated in its story “Not-So-Little Sales on the Prairie,” on March 30, transactions numbered close to 40,000 out of the 75,000 units printed, and the book remains on top-selling lists throughout the nation. Moreover, bookstores report that this popular item continues to drive people to their stores. The customers who especially appreciate Pioneer Girl: The Annotated Autobiography?—those who prefer the physical book. “It’s this huge beautiful book, and it’s so much fun to spend time with and to hold,” said Sundance Books and Music employee Stephanie Lauer to Reno News & Review reporter D. Brian Burghart earlier this month. Never staying out of the limelight for long, the book appears in news articles weekly, links to which can be found on the Pioneer Girl Project Media Coverage page. Copies of Pioneer Girl: The Annotated Autobiography from the third printing continue to be available to individuals through the South Dakota Historical Society Press, as well as at retail locations throughout the United States. Distributors, online book sellers, and book stores will receive more books from a fourth and a fifth print run, totaling 50,000 copies, that will be shipped at the end of April and beginning of May. The answer is D. That’s right, folks, D. We read them on the same day. Strange bedfellows, no? In fact, we had already known that a write-up in the Journal was coming, but the Enquirer made us grin with amusement. Wilder’s book appears on a page with Barbara Walters, Nicolas Cage, and Carrie Underwood. That’s pretty A-list company for an author who has been dead for nearly sixty years. The fact is, Laura Ingalls Wilder’s appeal, both as a fiction writer and a historical figure, is broad and long-lasting. Indeed, all of the news outlets listed above have featured Pioneer Girl: The Annotated Autobiography in the last six months, along with leading online and broadcast media like NPR, BBC, Slate, and a fantastic review by Wendy McClure, author of The Wilder Life, on Refinery 29. So keep your eyes open – you never know when Pioneer Girl may receive notice in a publication near you.